The French word tour has different meanings depending on whether it's masculine or feminine, and both words are found in idiomatic expressions. Learn how to say "acrobatics," to "play a trick on someone," "Bob's your uncle" and more with this list of expressions using un tour. 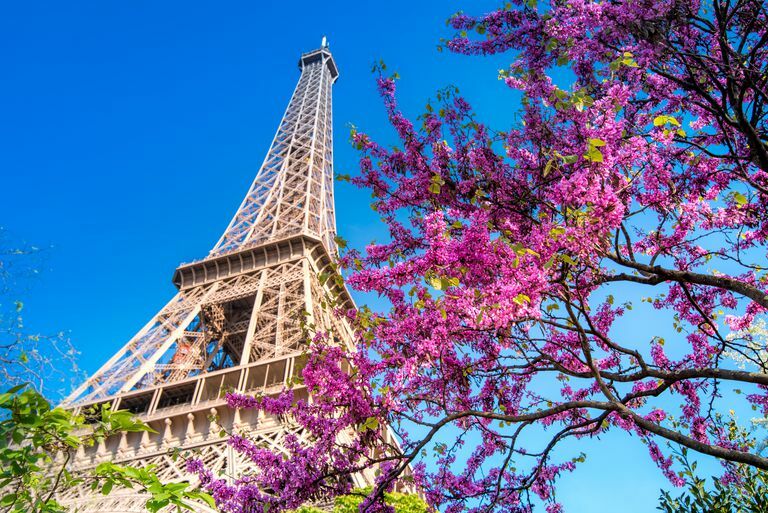 Using une tour, which is the feminine form of the word, you can learn how to say "drilling rig," "ivory tower," "as big as a house" and other idiomatic French expressions. À qui le tour ? = Whose turn is it? C'est reparti pour un tour ! (informal) = Here we go again! C'est un tour à prendre. = It's just a knack you pick up. Chacun son tour ! = Wait your turn! Et le tour est joué ! = And there you have it! And Bob's your uncle! Je lui réserve un tour à ma façon ! = I'll get him back in my own way! Si on faisait le tour ? = Shall we walk around it?